Congratulations to Kelly Benno who wins this week’s Spot the Ball competition by correctly guessing the square C7. 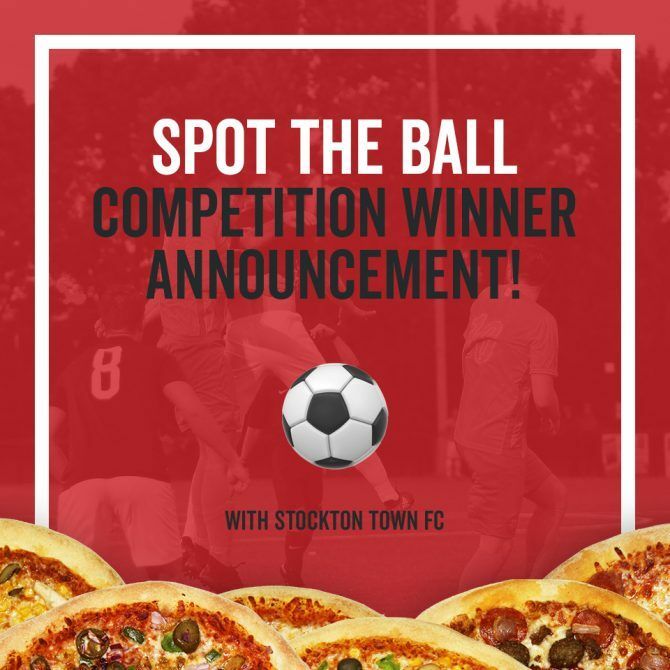 You win 4 tickets to tomorrow’s home game against Seaham Red Star FC and 4 x 12″ pizzas to be delivered tonight or tomorrow. Your tickets will be on the gate to collect tomorrow afternoon and to claim your pizzas, just give Hungry Jacks Pizza a like on their facebook page and direct message them with your choice of pizza and what time you would like it delivered.